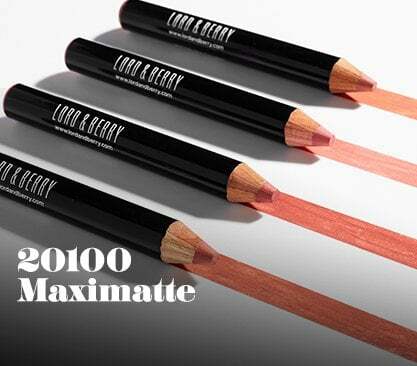 Lord & Berry, the makeup atelier from Milan, are thrilled to welcome their 20th year in the fashion industry. Since 1997, the boutique brand has been devoted to empowering women worldwide through their fashion forward cosmetics. To celebrate this special milestone, Lord & Berry announce the launch of the 20th anniversary 20100 Crayon Lipstick. Our Shiny Crayon Lipstick with pink and orange undertones provides a brilliant and intense veil of elegance, and will suit all skin tones. The shiny finish makes it super on trend, and its creamy formula ensures lips will stay hydrated and fresh. Buying it you will find a special flyer with an exclusive discount for your next purchase on our e-store.